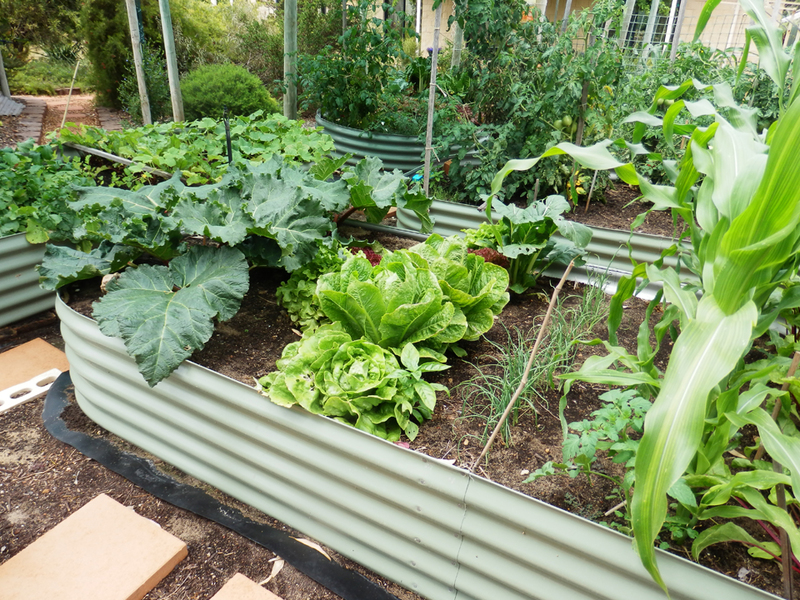 Rainfill Tanks and Curved Roofing Supplies is a manufacturer of high-quality corrugated iron products, raised garden beds, curved roofing and rainwater tanks in Perth. This includes raised garden beds, garden planters in various shapes and sizes to better fit your home. Whatever your rainwater, roofing or garden needs are, we have a high-quality solution to suit your needs. With more than 30 years’ experience, our family-owned and operated WA water tanks installation business assists homeowners, builders, renovators, architects and small-scale commercial operations in the supply, installation and maintenance of corrugated iron products. We strive to deliver the very best in quality products and customer service. Our commitment to meeting market demands has helped us become one of the most trusted names in the industry. 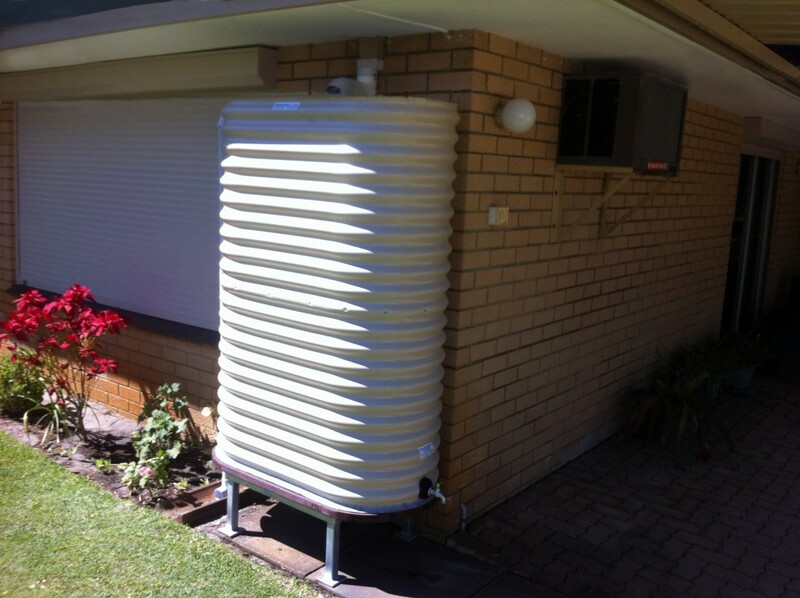 Buy a rainwater tank system from us and save water and money in the long term. Our local Perth rainwater tanks are in use right across WA, helping to save water for the dry months and delivering high-quality drinking water to residential, agricultural, and industrial sites. 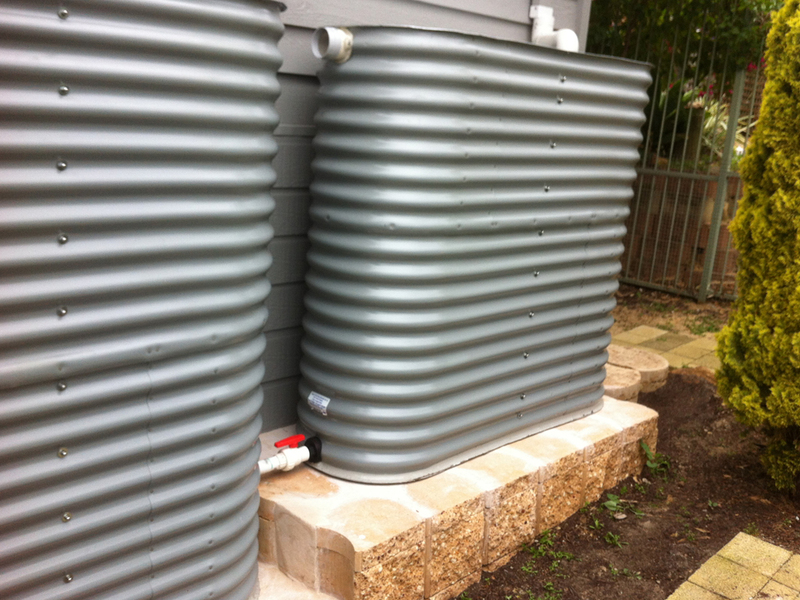 Collect your fresh rainwater using our water tanks with water filter and enjoy a clean supply of water for months. The initial investment is moderate but the savings you make on electricity and water while contributing to the conservation of the environment is priceless. In fact, the amount you save over the years through the use of our steel water tanks can often eclipse the amount you initially spent! The range of stylish raised garden beds and planters include something for every garden, and can be customised to suit your particular growing needs. You will love your new versatile and functional raised garden beds. No digging is required; these garden beds can be placed anywhere, and are attractive, safe and pet proof additions to your home. You’ll enjoy the convenience and the flexibility of your new vegetable garden, flower patch or mini fruit orchard. 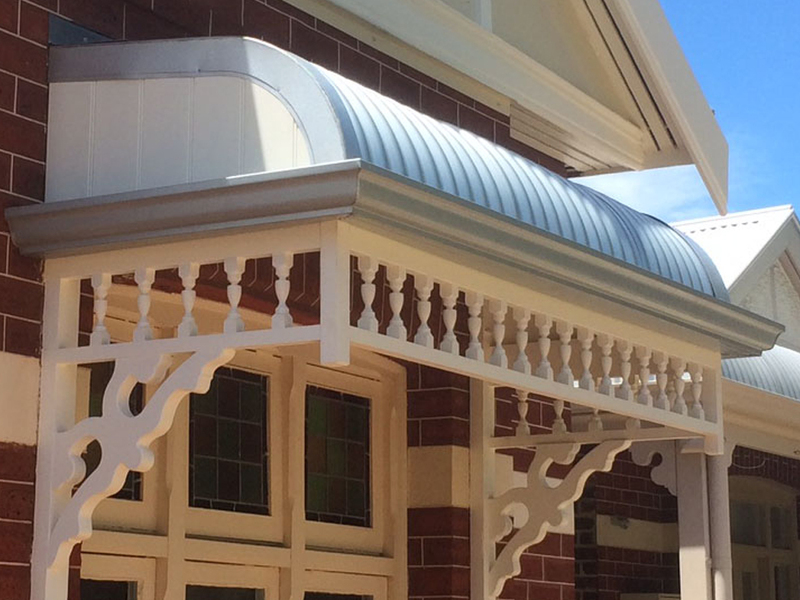 Our curved roofing products are popular throughout Perth and WA. Whether you are building your dream home, renovating your current one or restoring an architectural masterpiece, we can create a curved roof to suit your specific needs. Your new roof will put a stylish exclamation mark on your house or extension; attractive and long lasting, you will enjoy the benefits for many years to come. All our products are manufactured at our local factory in Perth and we only use the premium local Australian materials to construct our rain water tanks, raised garden beds, and curved roofing products. As a result, our products are of the highest quality available. 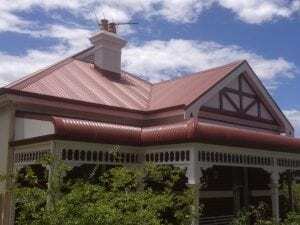 With more than three decades of providing high-quality rainwater tanks and corrugated iron garden and roofing products in WA, we’re a business you can trust. We’re a family owned and operated company with an undeniable dedication to our products. We employ a hands-on approach with our clients, making sure you receive excellent customer service at all times. Whether your after a new water tank system, a raised garden bed, planters or curved roofing to complete your new home, you can count on us to get the job done right. 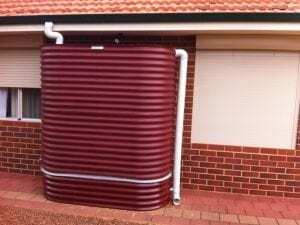 Contact Rainfill Tanks on (08) 9302 1159 for all your rainwater tank, roofing and gardening needs in Perth, WA.